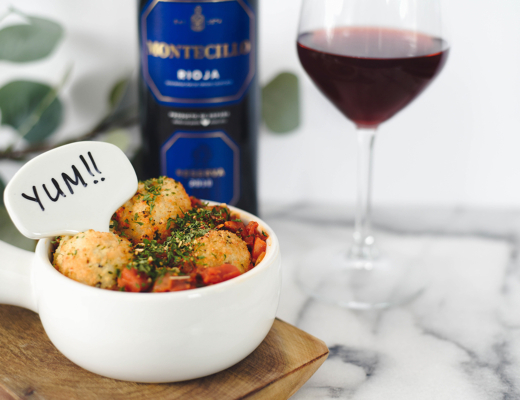 Warning this post is chalk FULL of food photography from some REALLY talened restos! If you’ve not eaten recently you might want to grab a little somethin’ somethin’ to chow down on while you read! 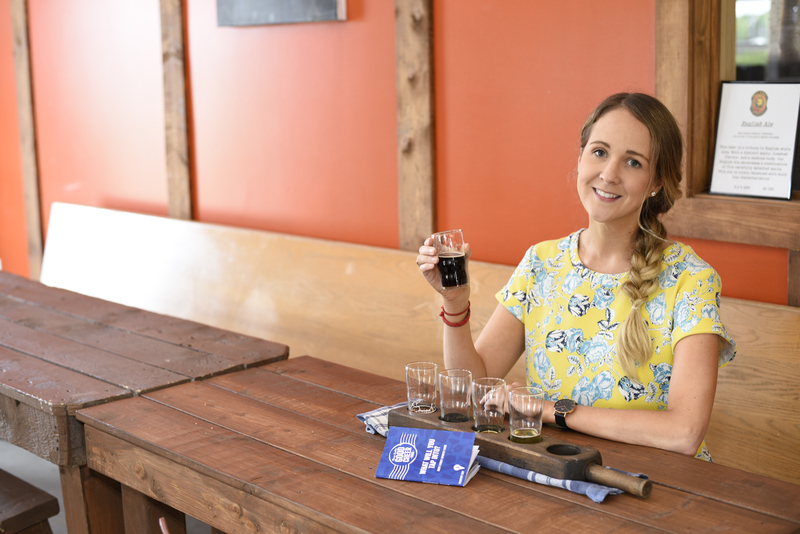 Now that you have a delicious snack hopefully some local seafood let’s chat about the Seafood and Good Cheer Trail (a super fun initiative) by Taste of Nova Scotia. With over 180 members committed to showcasing the best culinary experiences our province has to offer I had the absolute pleasure of checking some of them out for my self! Recenly I spent some time in the South Shore of Nova Scotia touring around the many different Seafood and Good Cheer Trail Spots, and I would do it again in a heart beat! Catch my quick little video recap and all the infomation about all the spots we stopped at below! Given my short time frame (I had to be back for another press trip) we decided to do two Seafood Trail stops, and two Good Cheer stops for our overnight trip! While we hopped around a bit from Lunenburg, White Point, and liverpool everything was fairly close to each other, and we found it very easy to get around. I highly suggest trying to take in as much as you possibly can when you’re in the area it’s really very beautiful and there’s so much to discover. 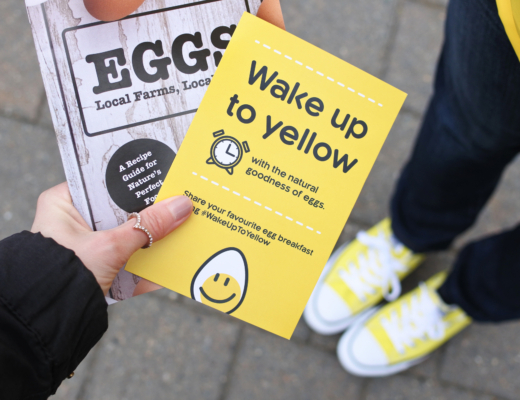 Taste of NS has made planning and visiting our restaurants SO easy for travelers and natives alike! Whether you’re new in town or you just want to try something new both trails offer a plethora of choice (outlined by region). While you hop from spot to spot you’ll take in the local culture and scenery, and there’s really nothing better. The Taste of NS passports really make it easy to plan because everything is arranged by location (with the street address so you can plug it into your GPS as needed). Say for instance you were heading to the valley for the day you could easily plan your meals, and wine or beer tours simply by using the passports as a guide. I love that! 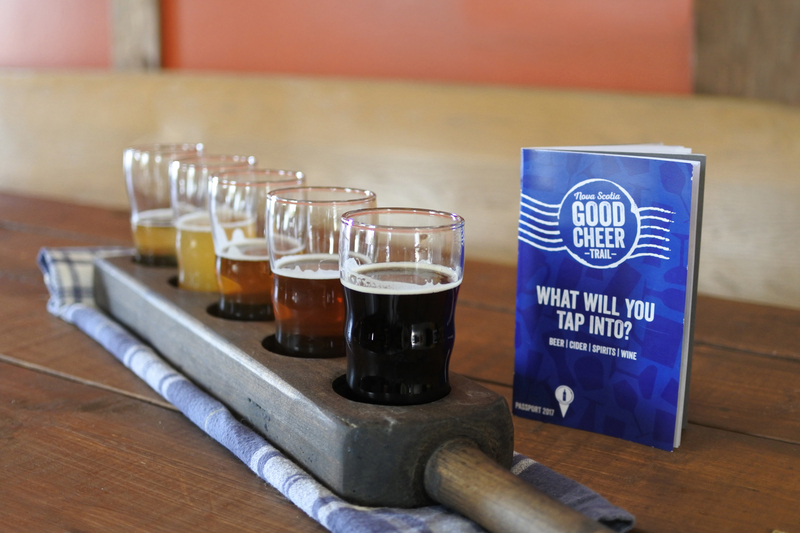 The Good Cheer Trail is made up of locally owned and opperated wineries, distillaries, and cidar and beer brewaries. 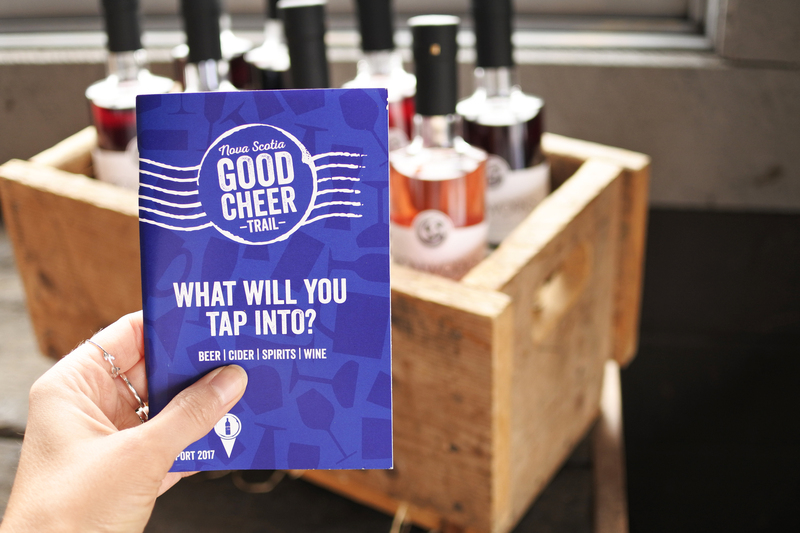 I love that the good cheer trail shows off our many talented beverage based vendors! We definitely have a lot of offer when it comes to wineries, distillaries, and brewaries. 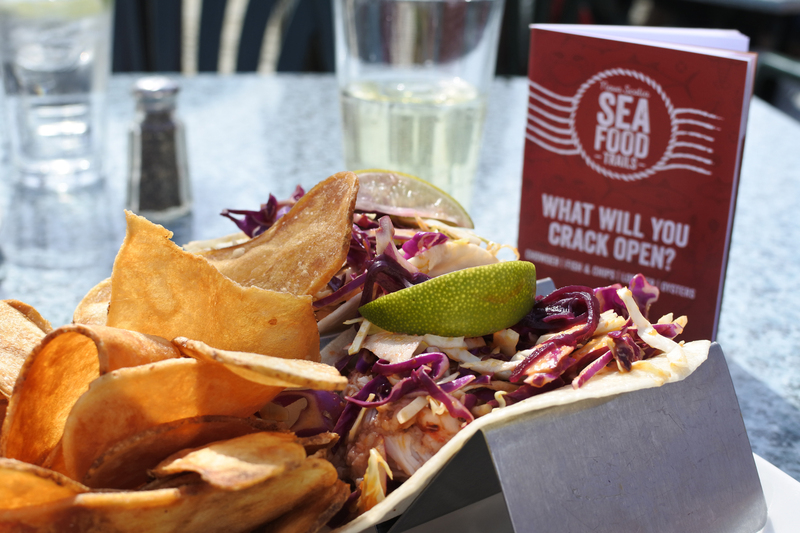 The Seafood Trail is comprised of restaurants and retail shops! Whether it’s a stop on the Chowder Trail, Lobster Trail, Oyster Trail, or Fish & Chips Trail, it doesn’t get fresher than this! Collect 10 stamps on the Good Cheer Trail to receive a free t-shirt designed by local artist Eric Miller, from Dartmouth Clothing Co. And collect 10 stamps on the Seafood Trails to receive a free t-shirt designed by local artist Geordan Moore, from The Quarrelsome Yeti. Yay fun! 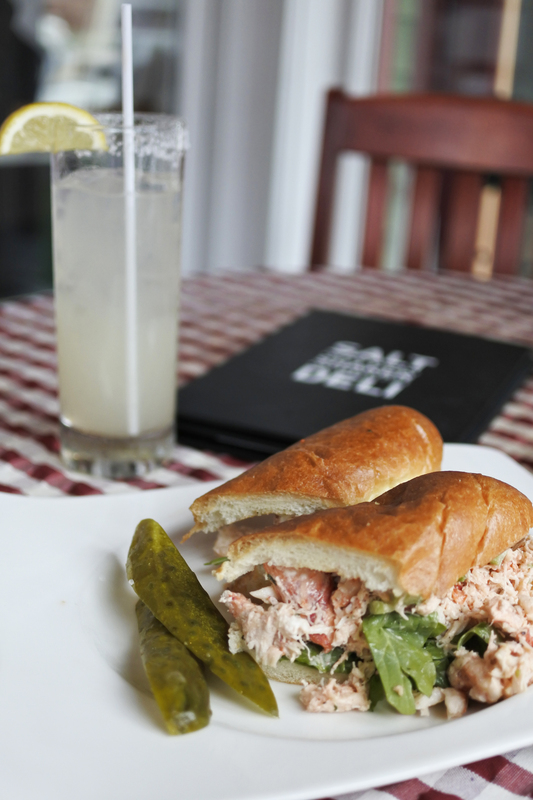 ‘With spectacular views of Lunenburg Harbour and a carefully crafted menu to please a variety of tastes, the Salt Shaker Deli is must stop on your next trip to Nova Scotia’s South Shore. The menu, created by award-winning chef, Martin Ruiz Salvador, pays special attention to showcasing our region’s fresh seafood, locally-grown produce and artisanal products. Some the Salt Shaker’s customer favourites include the smoked seafood chowder, pad thai and the hand-rolled thin crust pizzas. In addition to the delicious menu they also offer a range of local wines and craft beers on tap’. I ordered the lobster roll (because when in Rome right? ), and I was pleasantly impressed with the lack of tarragon mayo. When I enjoy a lobster roll I want to enjoy the fresh lobster, so I was happy it wasn’t soaked in mayonaise and offered some crunchy celery and greens. The lobster really was the star of the sandwich (as it should be), and while I wasn’t overly hungry the solo sandwich hit the spot! 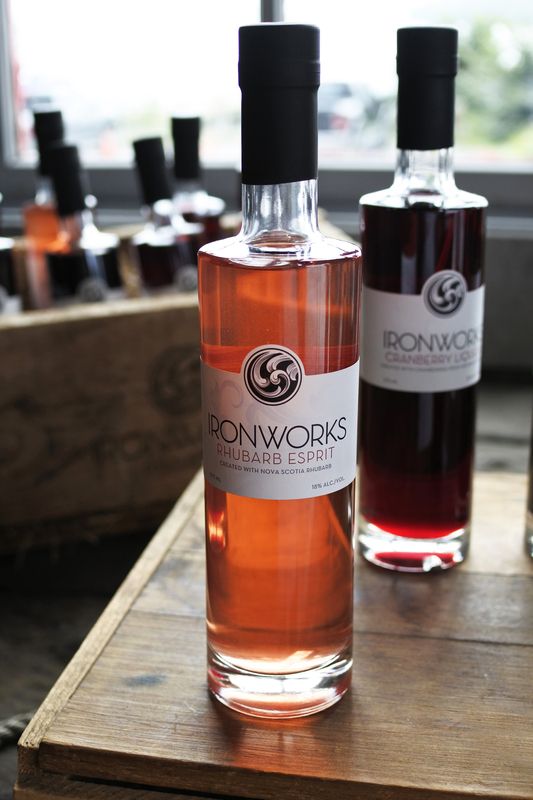 ‘Ironworks is a micro-distillery located in the old port of Lunenburg on Nova Scotia’s historic South Shore. 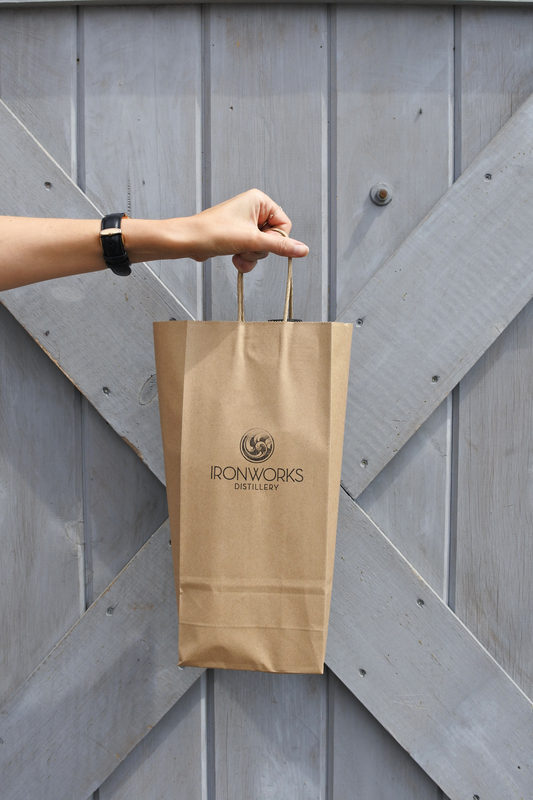 Ironworks takes their name from the 1893 heritage building they call home: a marine blacksmith’s shop that once produced ironworks for the shipbuilding trade. Ironworks craft their spirits with the same love of traditional methods and attention to detail as those who did hundreds of years ago’. Ironworks offers tours throughout the day, so be sure to plan ahead so you don’t miss out! I sure do love gin, and spirits in general really, so you can imagine my excitement to find Ironwork on the Good Cheer Trail! I love a winary I do, but it’s nice to see what else the province can offer you know? Interesting thing I learned was that their vodka was made from apples rather than potatoes (and boy was it smooth), and the gin is made from local juniper berries and hand picked rose hips. After trying nearly everything lol I opted for the gin (shocker there), and the Haskap Liqueur. I can’t wait to have some friends over and make some deliciously local cocktails. I loved that the staff made suggestions based on my preferences. They were so sweet, and knowledgable it was a great experience; I felt like I learned a lot and tried a lot lol. The Rhubarb Liqueur was also VERY good I think I might need to get that one too! While White Point was our stop over for the night we made sure to stop into Elliot’s for a bite to enjoy their dinning experiences as well. Browsing the menu we noted there was a Taste of NS featured dish. Of course, we had to order it! And OH MY GOODNESS it was good. Like seriously so good I want to drive back to White Point and order it again. White Point really does a great job to offer dining options to make everyone happy, and I mean EVERY one. From kids, to seniors and everyone in between the restaurant was bumpin’ and everyone was having a great time. 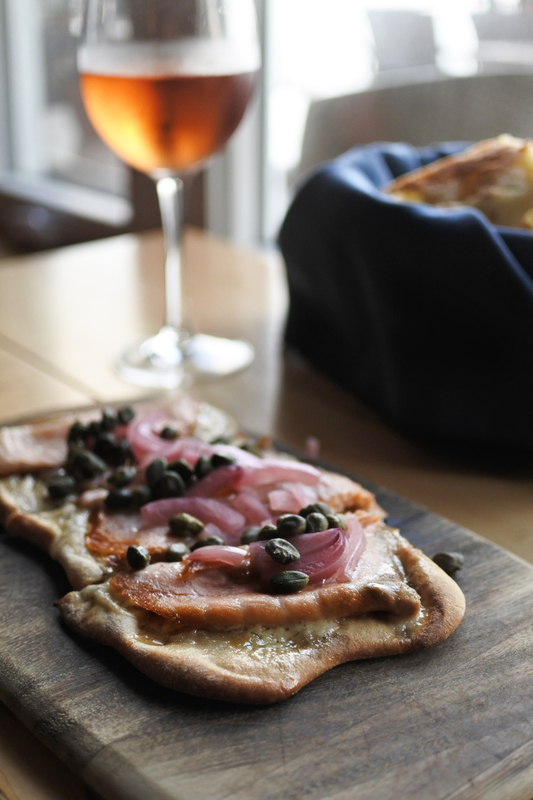 The Willy Krauch Smoked Salmon Flat bread w/ lemon-dill aioli, pickled onion and capers. As mentioned above this was to die for! Seriously one of the best things I’ve tried in a while and great for sharing! 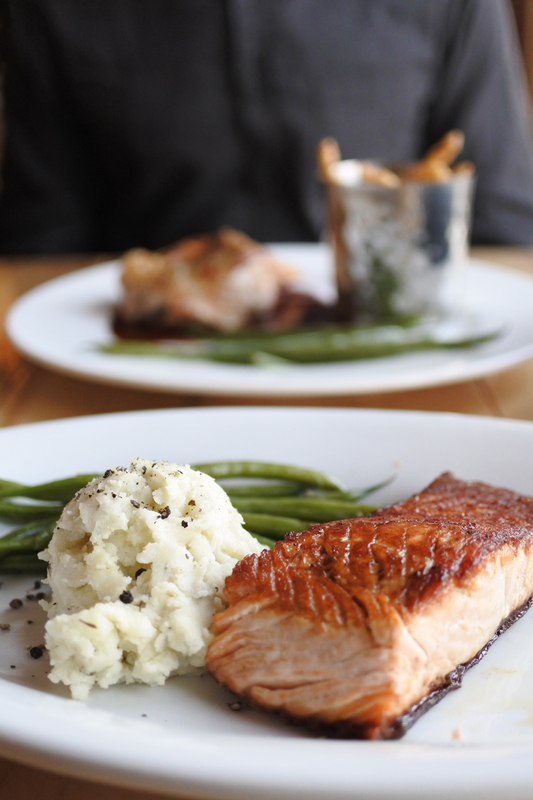 Atlantic Salmon -crispy skinned center warm, sherry, bacon and thyme cream. The salmon was cooked to perfection, and those pototoes were to die for. I loved that White Point offers an elevated dining experience at their resort, so if you’re looking for something a little extra special you can totally get that there! And our dining view? Stunning! Between the delicious meal, the crashing of the waves and the most beautiful pink sunset we really couldn’t have asked for anything better. Hell Bay Brewing Co. is a small, locally owned and operated Craft Brewery located in downtown Liverpool, Nova Scotia. Offering a high quality beer that is sure to satisfy both tourists and neighbors alike. Made using only the best malts, hops, and yeast, their beer is handcrafted in small batches to ensure maximum freshness. Hell Bay Brewing Co beers are unfiltered, to maintain the appropriate body and flavour for its style. We loved this spot! I decided on the sampler, and I liked them all, but I REALLY loved the grapefruit one. I loved the staff’s no fuss approach! They knew we were there for business lol and they just let us do our thing which was really nice! The beer was great (lots of options), and the view was great! I’d say it’s a must while visiting Liverpool NS. Make sure you grab some fresh popped popcorn and have a round of darts while you’re there! Housed in the building of a former fish processing plant, The Old Fish Factory Restaurant and Ice House Bar envelops its guests in a truly Maritime atmosphere. Located on Lunenburg’s historic waterfront inside the Fisheries Museum of the Atlantic, a picturesque backdrop to accompany your culinary adventure. Come experience the outstanding view of Lunenburg’s harbour from our dining room, bar, or wharf side patio. Our menu features a wide variety of the freshest local Atlantic Seafood including lobster, scallops, haddock, mussels, oysters, and our homemade seafood chowder. For land-lovers we also offer choice steaks, pastas, and chicken – there is something to please everyone at the table. It is also a great place to relax and indulge in a glass of wine while you drink in the seascape. The lobster tacos! 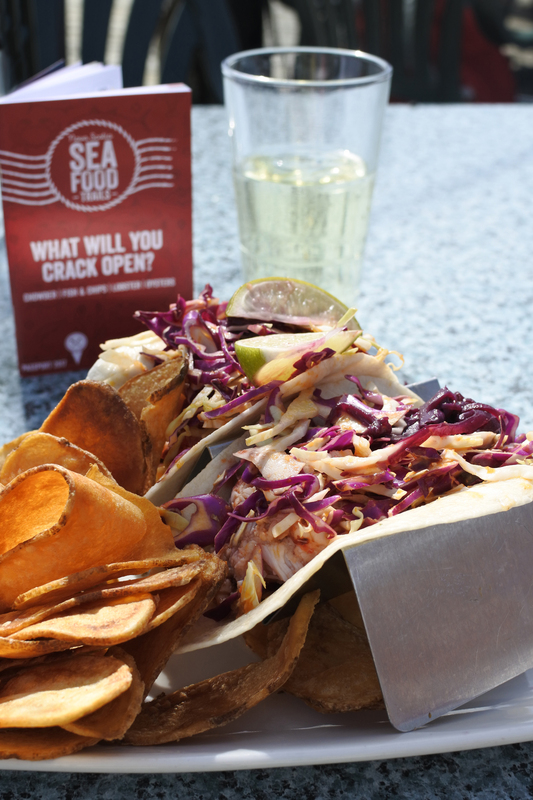 I’m not going to lie I’ve yet to meet a taco I didn’t like but a lobster taco I MEAN! All the yeses! It was SO delicious, and I ate every single fresh bite. We loved dining outside and taking in beauitful harbour view. Just make sure you wear your sunscreen because they might cook you for dinner too! 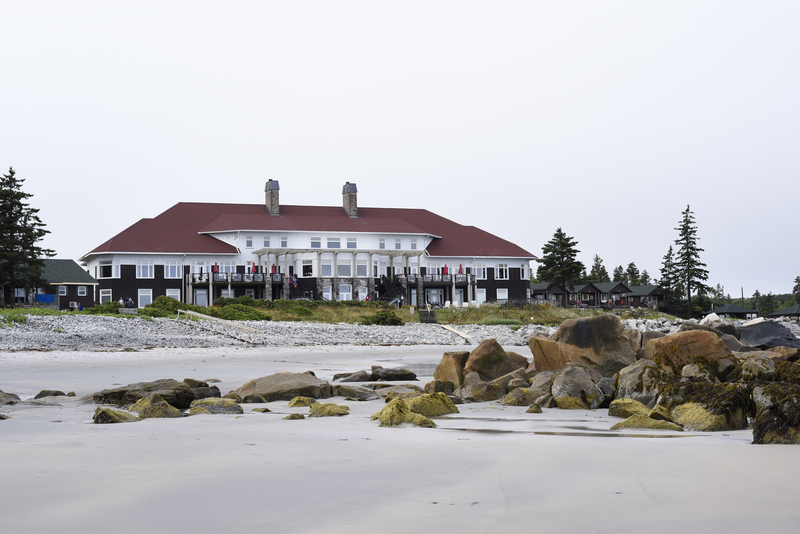 Shout out to Taste of Nova Scotia for partnering with us on this trip and White Point for hosting us for the night! We had a blast touring around the local spots around the South Shore. What I love about traveling around this area is that it’s so full of tourists that at any given time you can hear a plethora of languages and accents, and it’s absolutely what I love to hear and see in our community. There’s a reason we are drawing people from all over the world to our region, and the delcious culinary experiences make up so much of that! Vote for your favorites in the Taste of Nova Scotia Awards! The nomination period runs for two months and will wrap up soon, on August 31, 2017 vote here. This post was sponsored in part by Taste of Nova Scotia, however, all opinions expressed are my own. Wow, Kayla! That looks like you had so much fun. I didn’t even realize how many lovely restaurants are on the South Shore. We will need to check them out for sure.